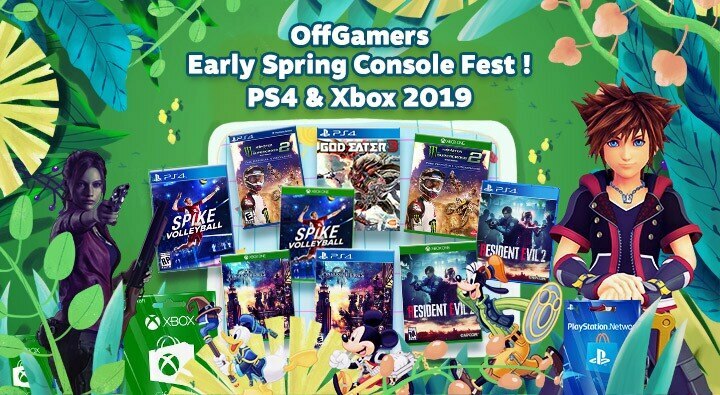 OffGamers’ Early Spring Sale for PlayStation Network Card & Xbox Live Gift Card 2019 is Here! Go have a look and treat yourself some exciting games in this spring. 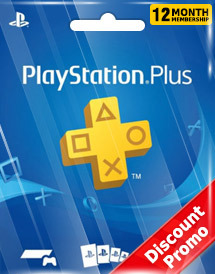 Grab your PlayStation Network Card & Xbox Live Gift Card with discounted price @OffGamers today!